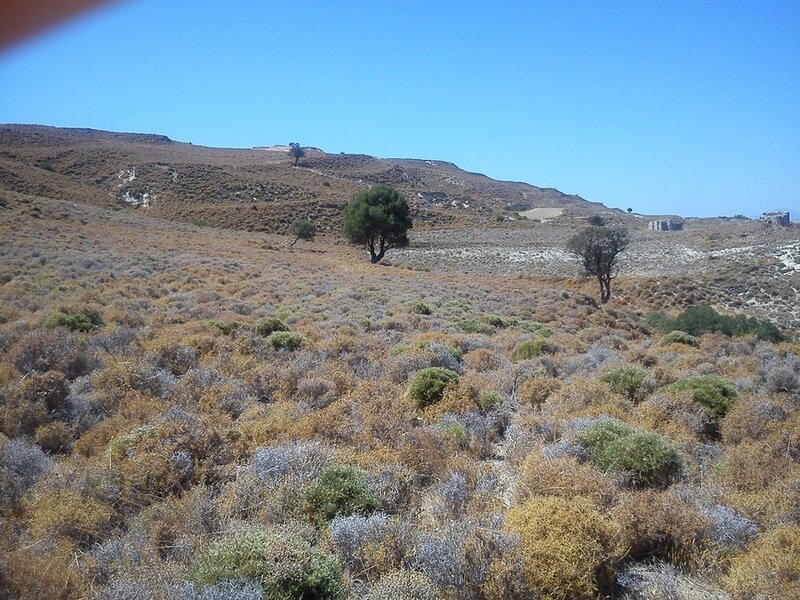 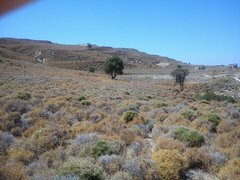 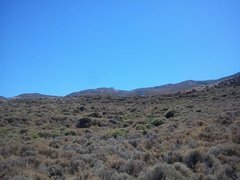 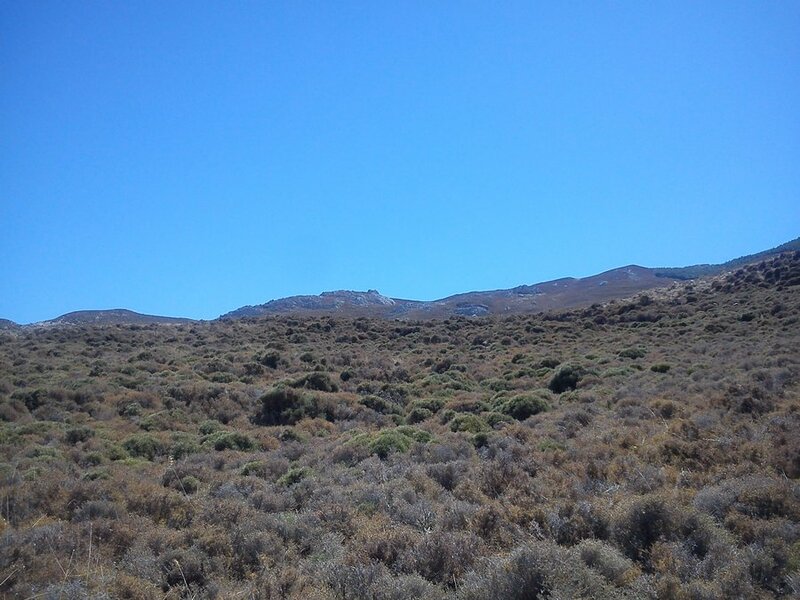 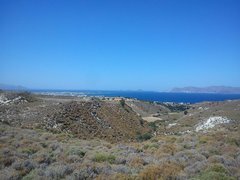 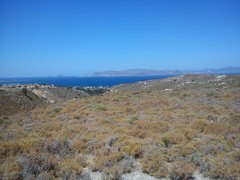 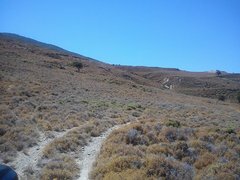 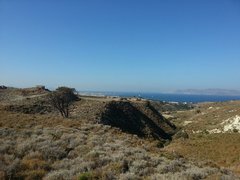 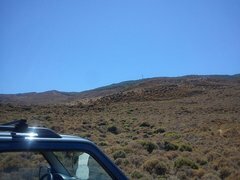 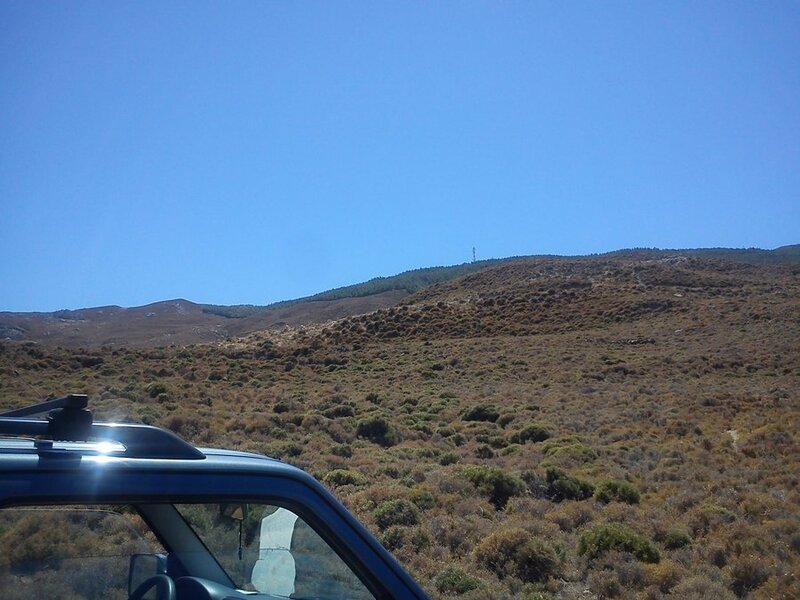 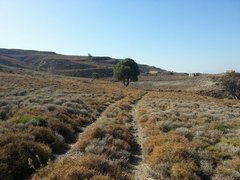 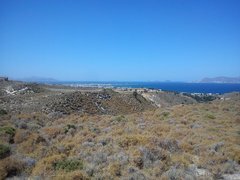 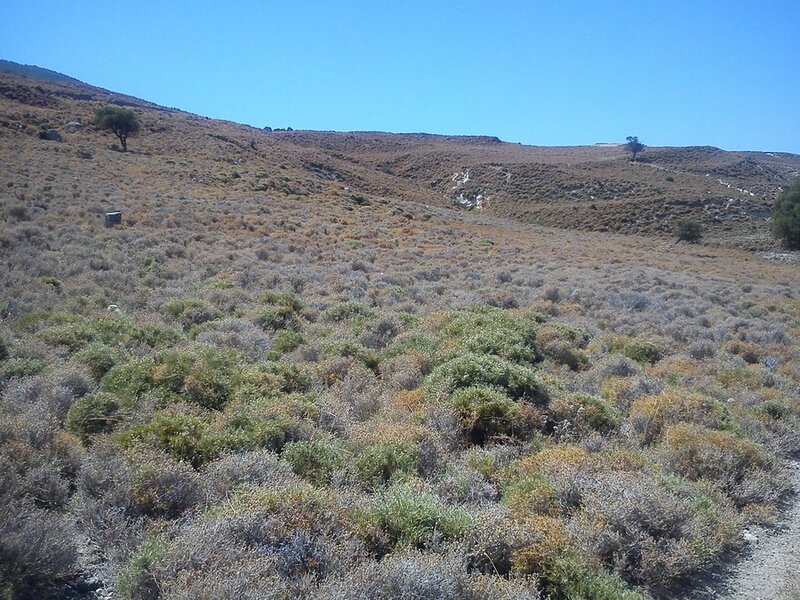 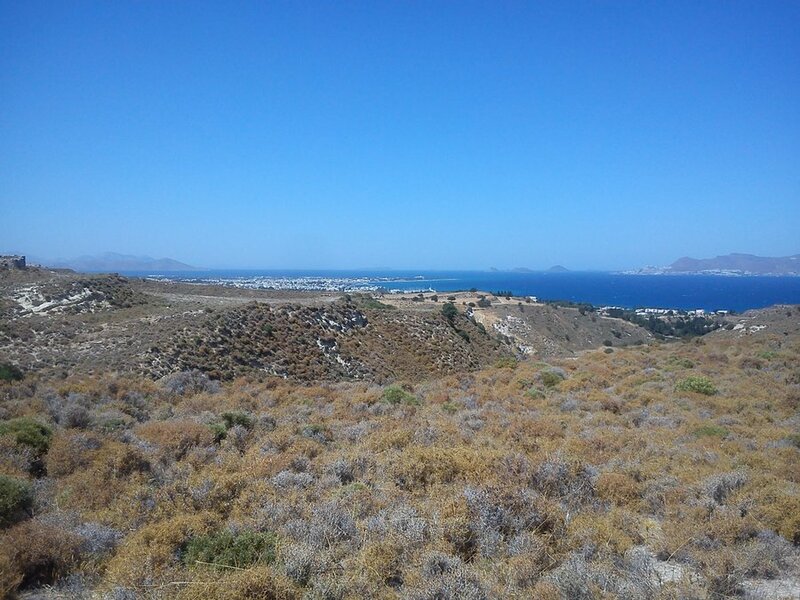 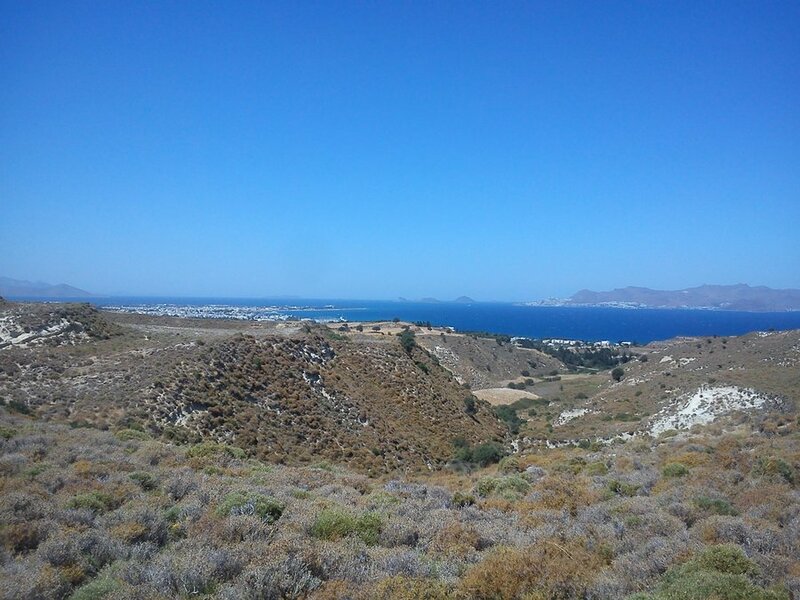 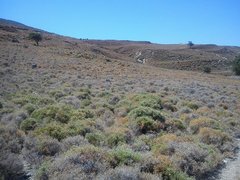 Land in Psalidi, in Agios Athanasios, distance from sea 1, 70 km, distance from Kos Town 3 km, distance from the asphalt road 500 meters. 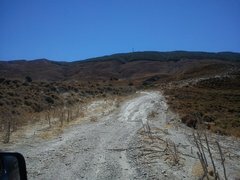 Access is by dirt road networks Utility located 500 meters far. It has panoramic views of the sea and the mountain, it isn't sloppy and has authorized road from the Cadastre. 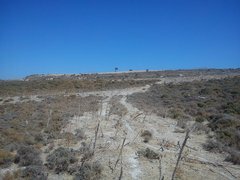 The plot has an area of 4,420.00 square meters and the maximum area for building a house is 208.4 sq.m + 208.4 sq.m basement.